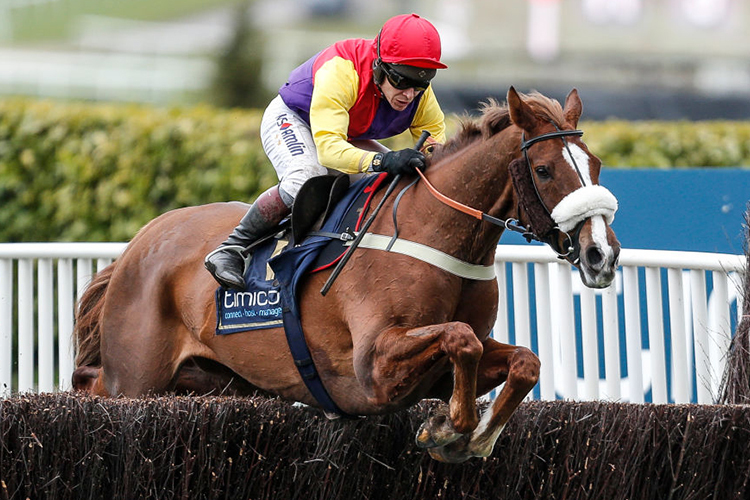 Native River ’s connections accept they may have to skip an intended prep run before the defence of his Magners Gold Cup crown at Cheltenham. Colin Tizzard’s nine-year-old was set to run in the Denman Chase at Newbury this weekend, a race abandoned following the decision made by the British Horseracing Authority to suspend racing until at least Wednesday, after several horses tested positive for equine flu at the yard of Donald McCain. Should the Grade Two prize – which the Brocade Racing-owned gelding has won for the past two years – not be rescheduled, it could result instead in Native River being given a racecourse gallop before trying to claim back-to-back victories in the blue riband event on March 15. Garth Broom, one half of Brocade Racing, said: “I was talking to Colin Tizzard about it, and if they rescheduled it at Newbury within about week we would be tempted to run. “If it was rescheduled at say Ascot or Kempton, where it was right-handed, we wouldn’t run him. He is fine, though, and is bouncing, ready to run. “We are half-thinking we might have to go there without a prep run – which is not ideal, but it’s not the end of the world. “He definitely needed the race last year more than he does this year, because he’d had no runs. At least he has a couple of runs under his belt this season. “If we don’t run we shall definitely try to give him a racecourse gallop, and I imagine they will try to do the same thing with Thistlecrack as well.